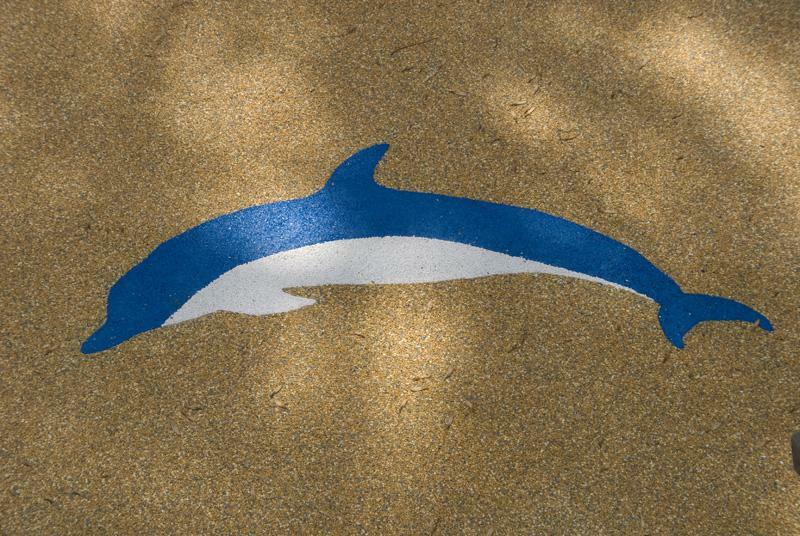 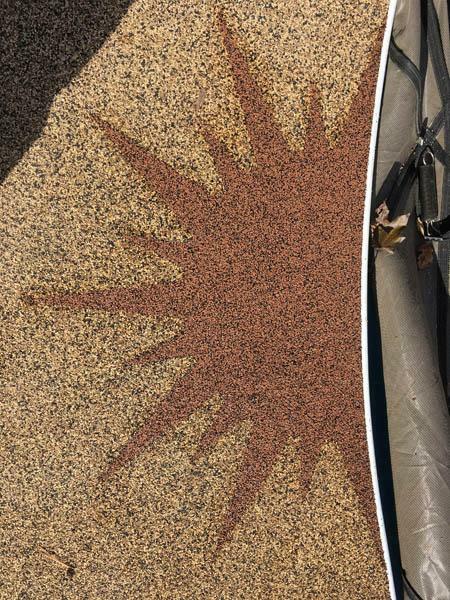 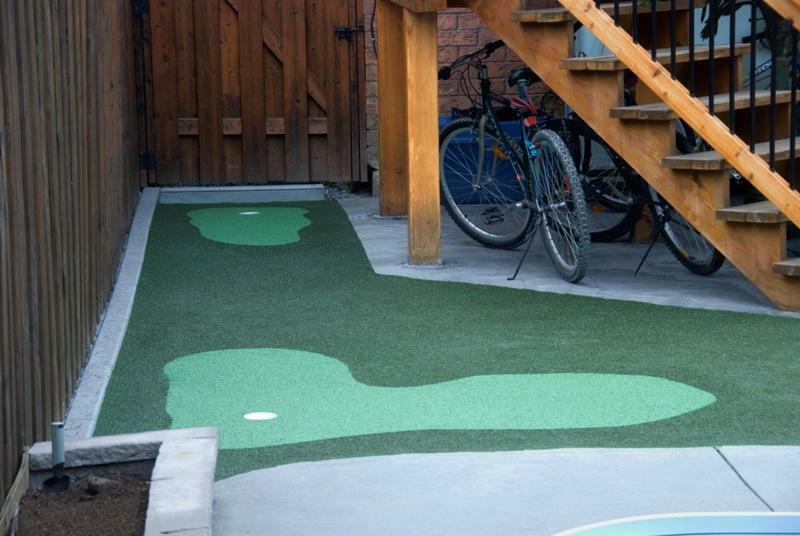 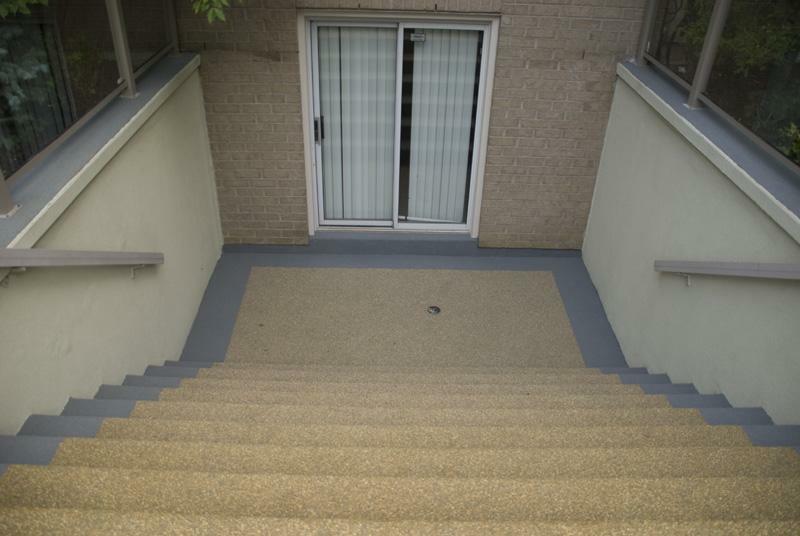 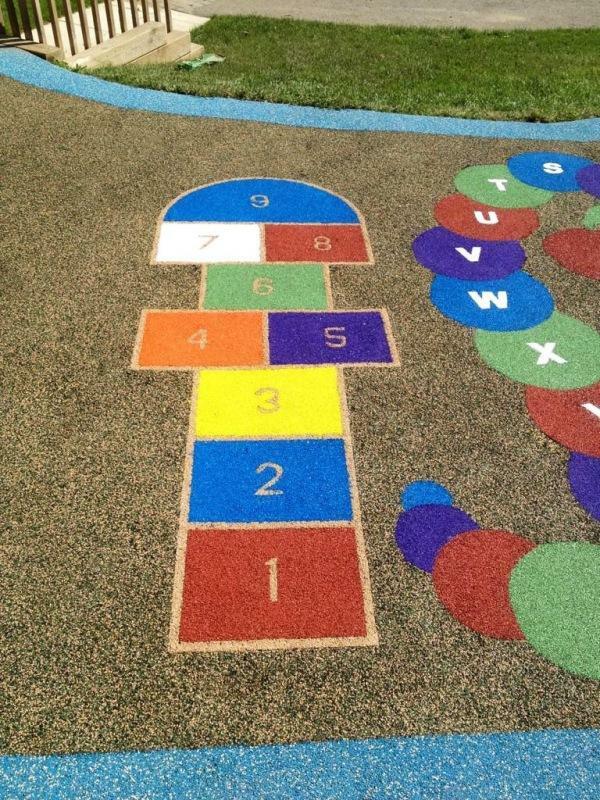 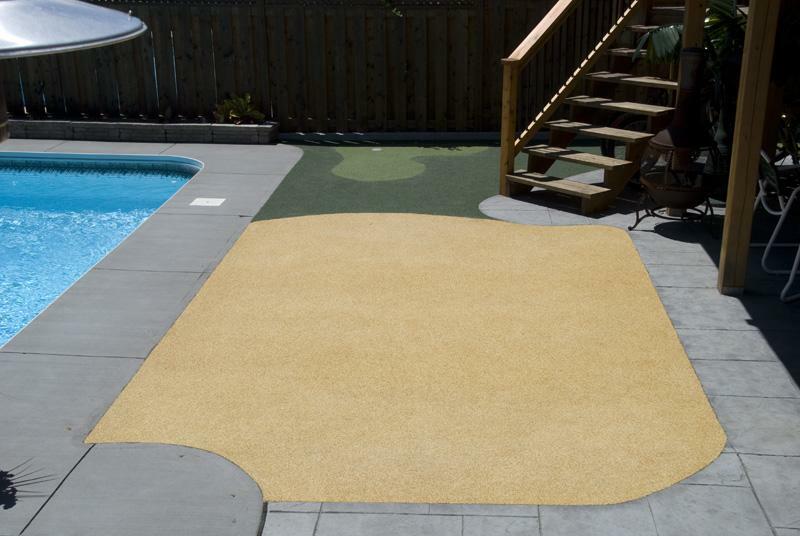 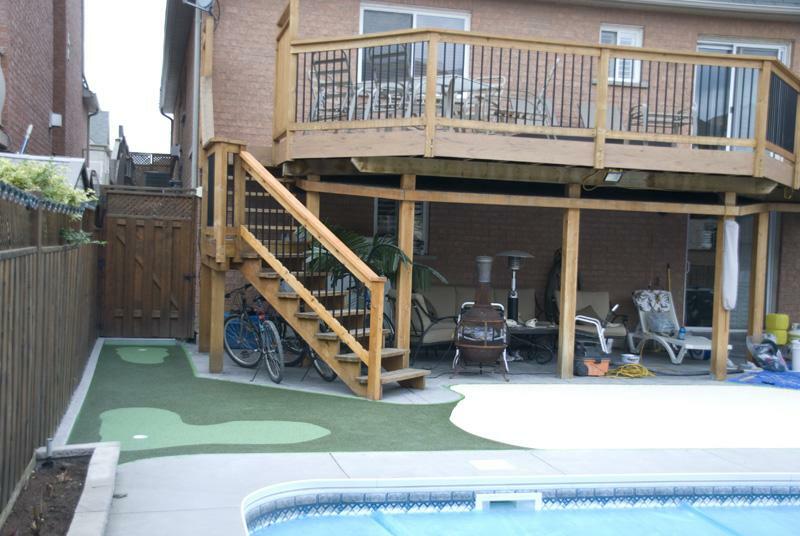 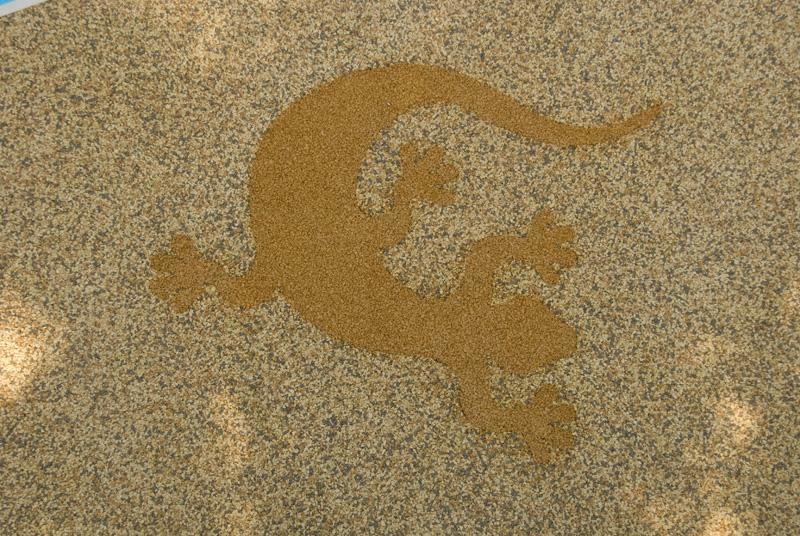 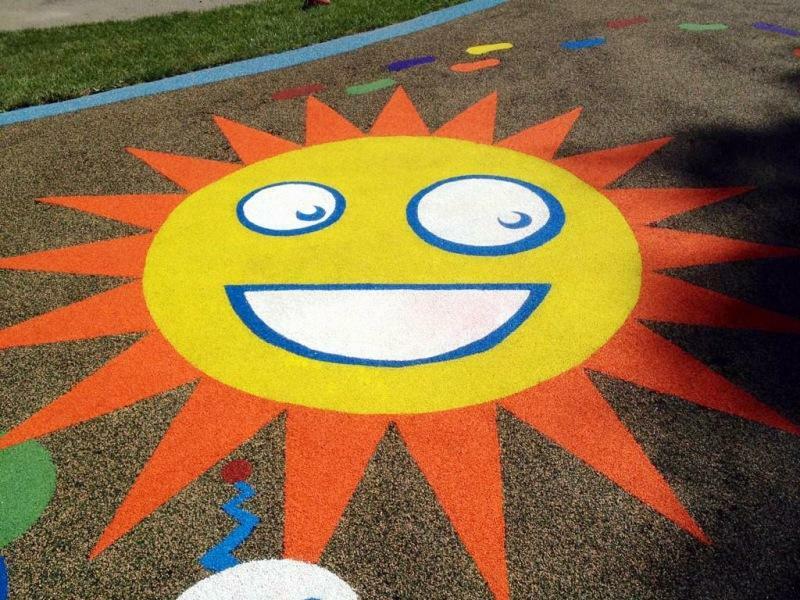 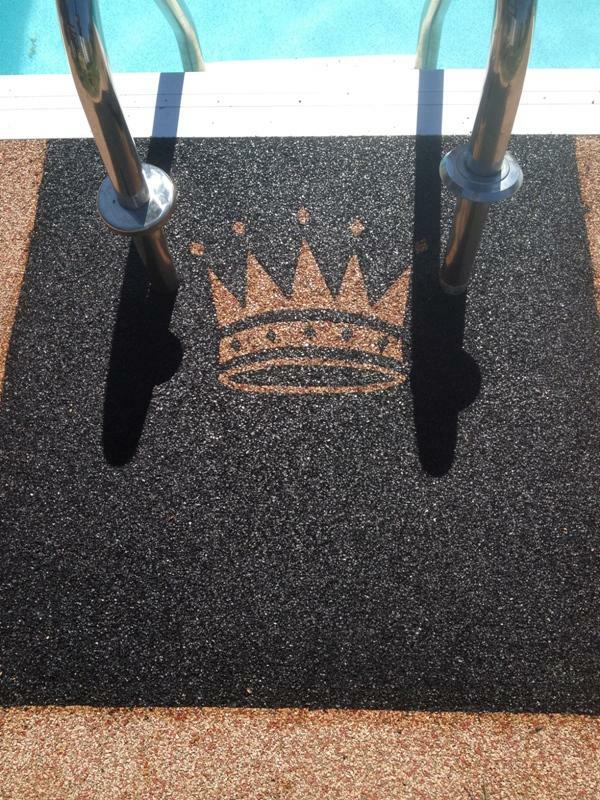 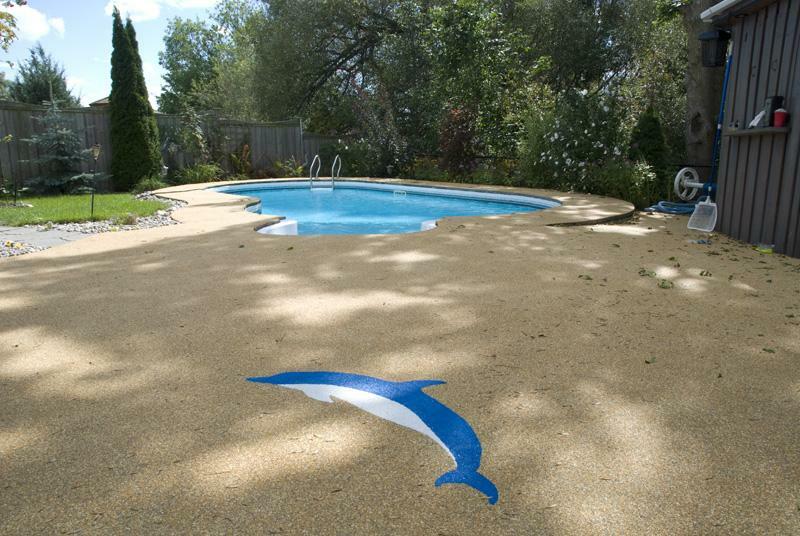 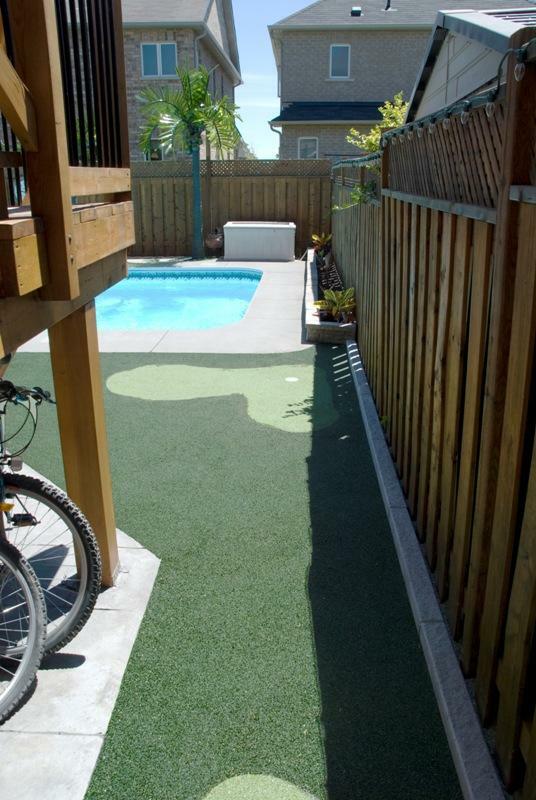 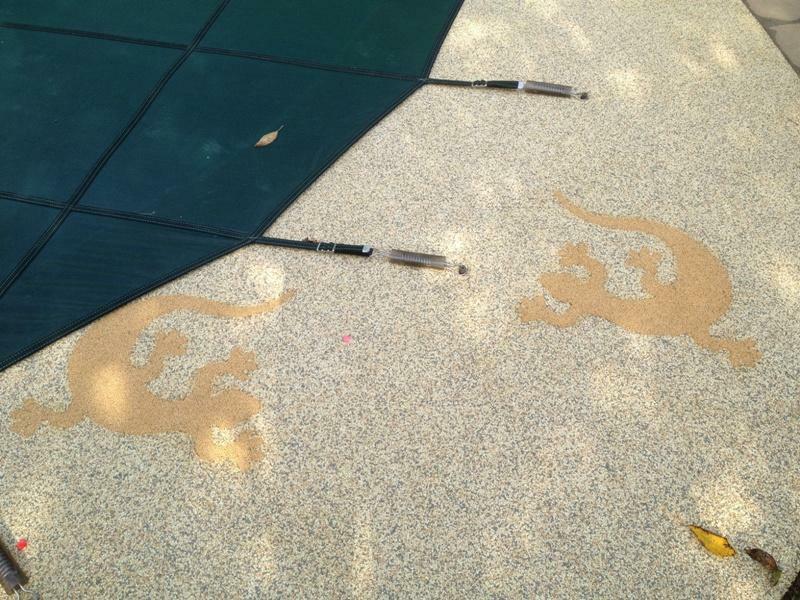 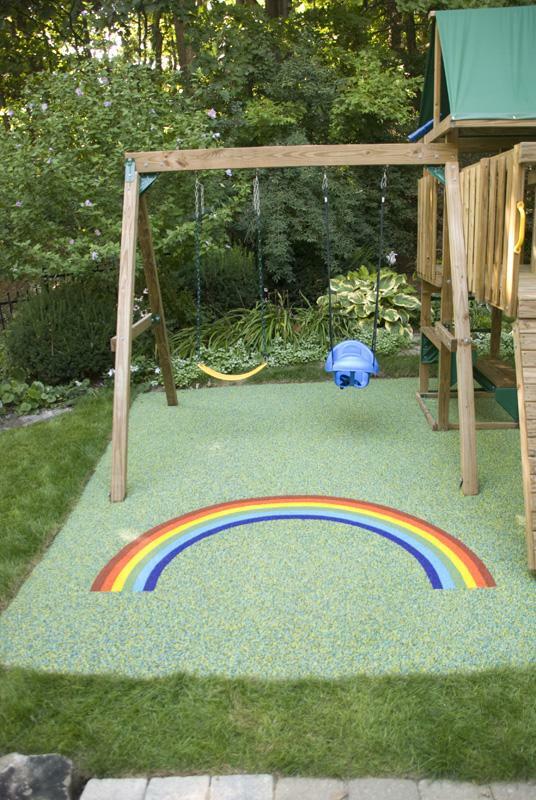 Safety surfacing allows a wide range of customizability to match your design needs. 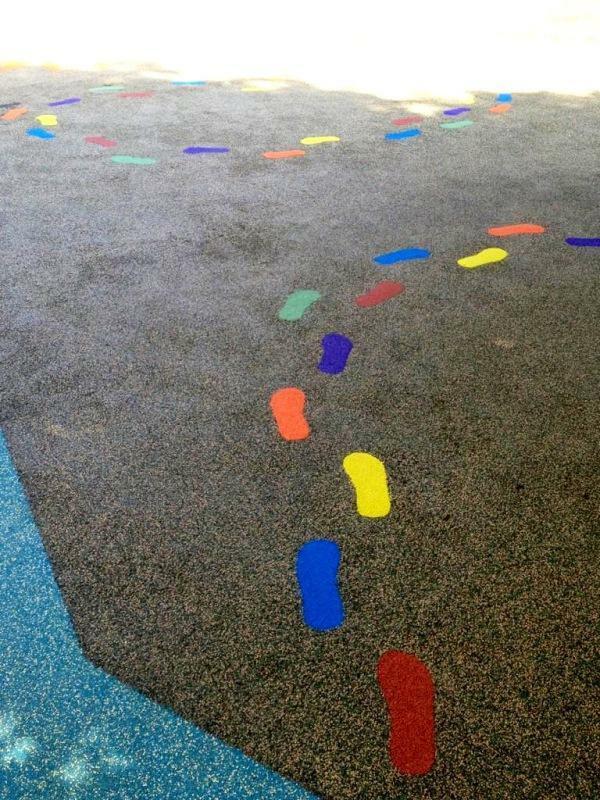 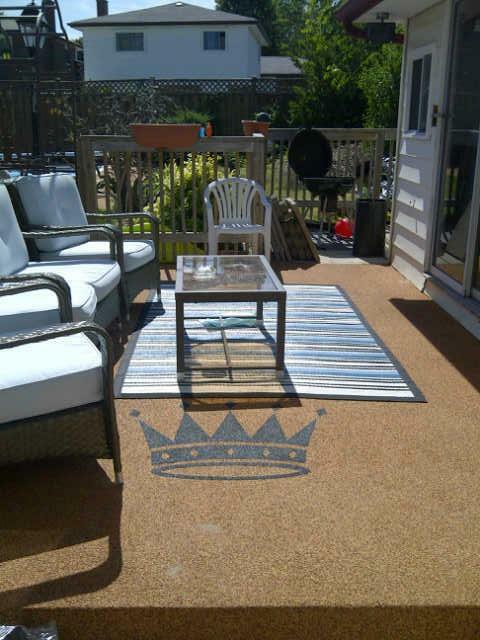 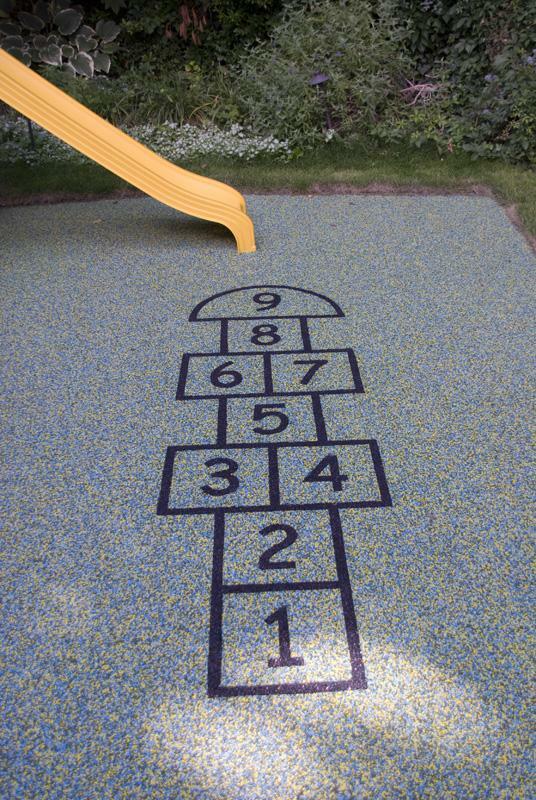 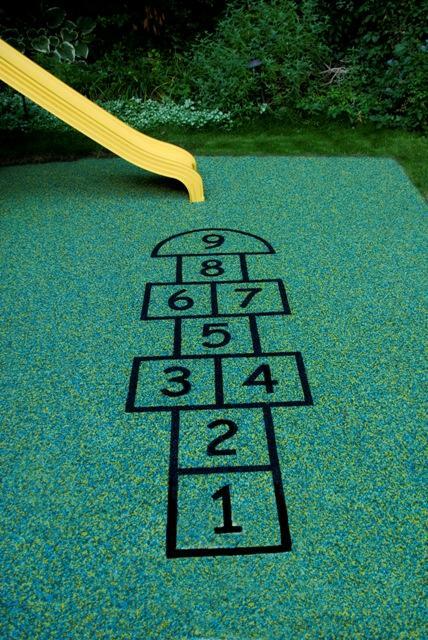 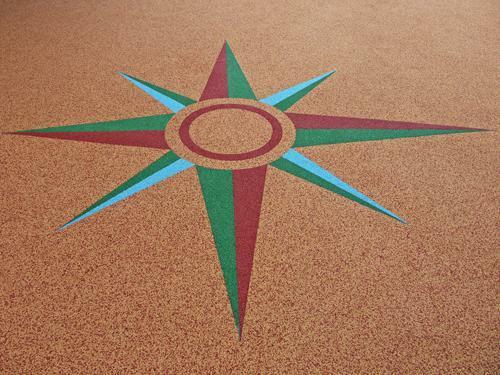 Intricate details, logos, and patterns can be incorporated into the surface allowing any pattern you can imagine! 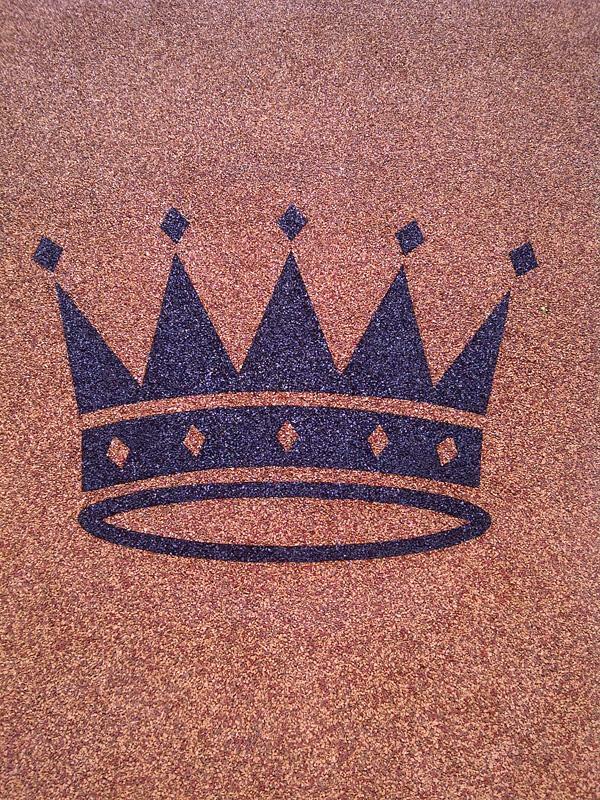 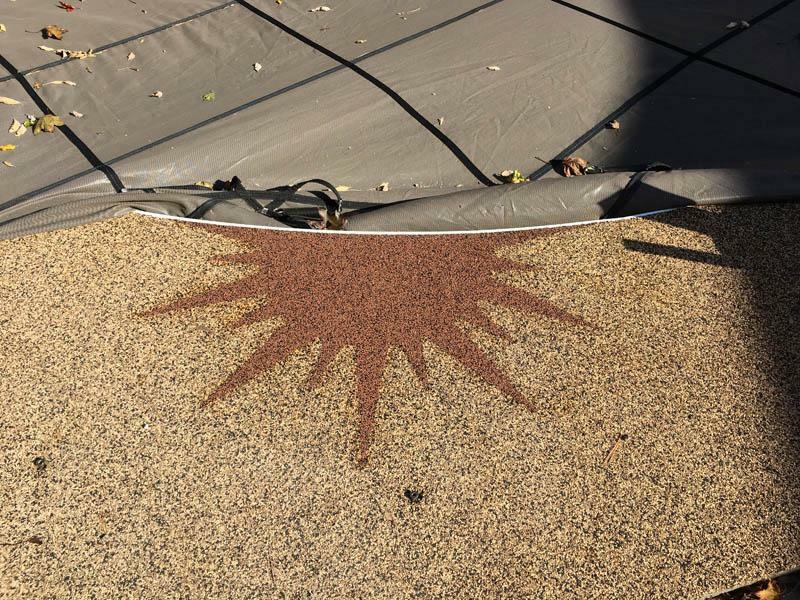 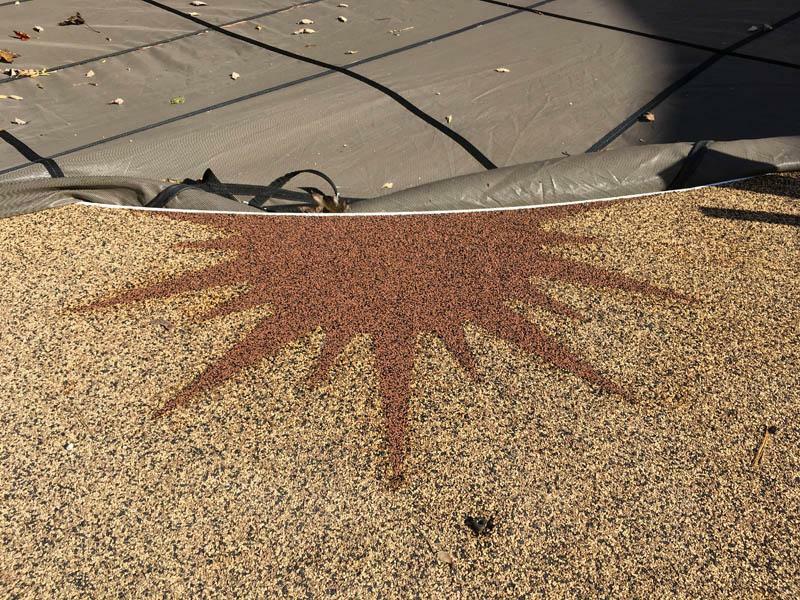 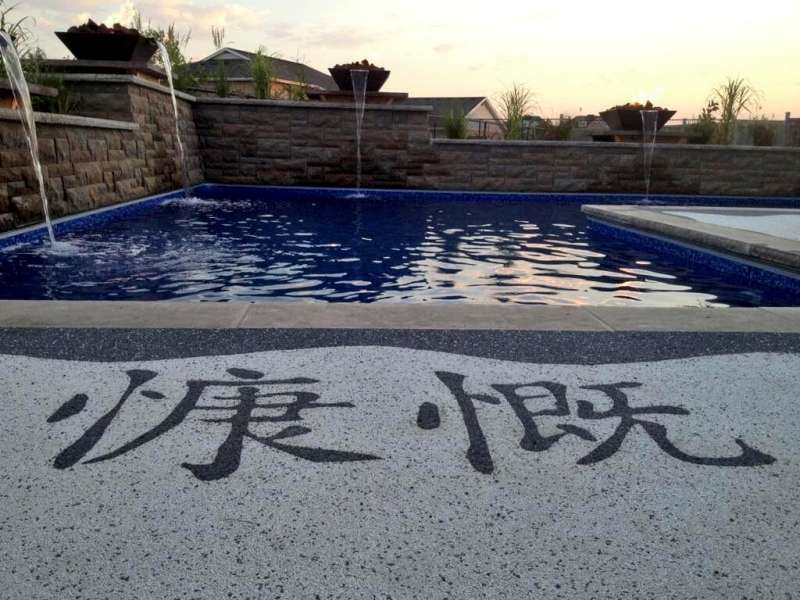 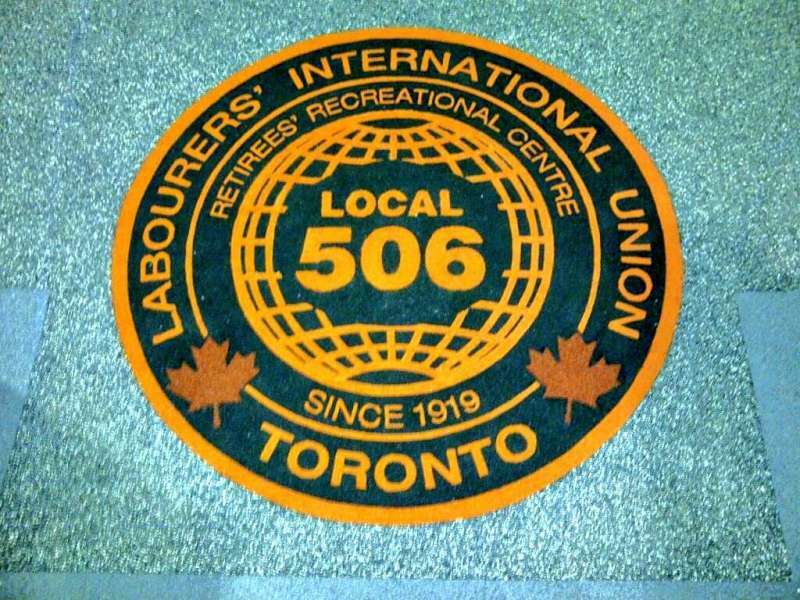 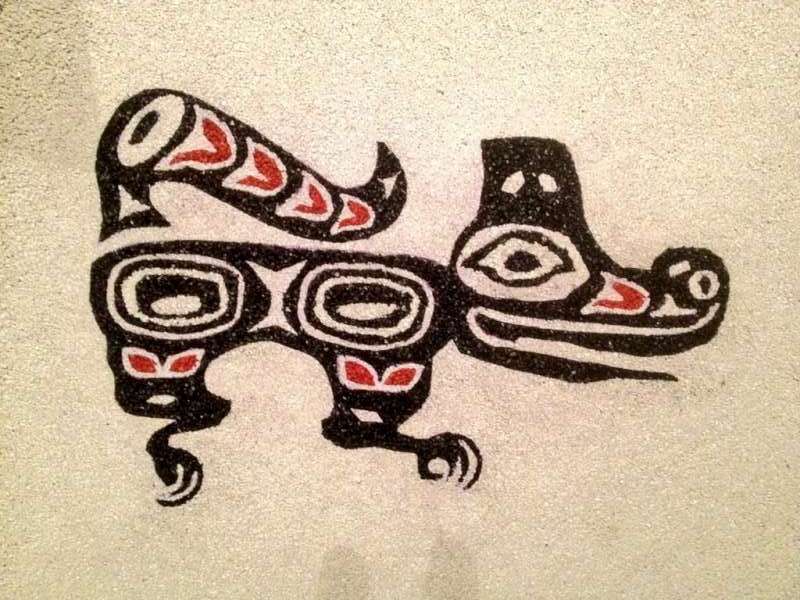 Family crests, educational inlays, bold patterns, and identification markers such as street address can easily be incorporated into your surface for a custom and unique appearance.